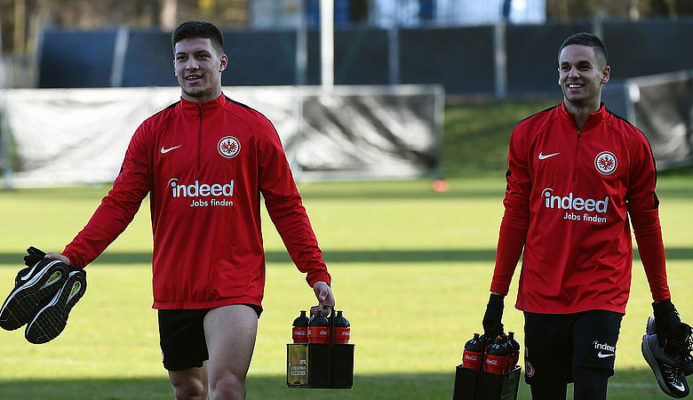 Eintracht Frankfurt striker Luka Jovic is on the radar of Liverpool dating back to last year due to his form for the German Bundesliga club. Earlier this week, widespread reports including German newspaper Bild claimed that former European champions Barcelona have agreed on a deal for Luka Jovic to join the Catalans in the summer as they see him as the direct replacement for the ageing Luis Suarez. Uruguayan international Luis Suarez is entering the twilight of his career at the age of 32 and Barcelona are keen to sign a potential replacement for him. Bosnian-born Serbian international Luka Jovic is on a season-long deal from Portuguese giants Benfica. 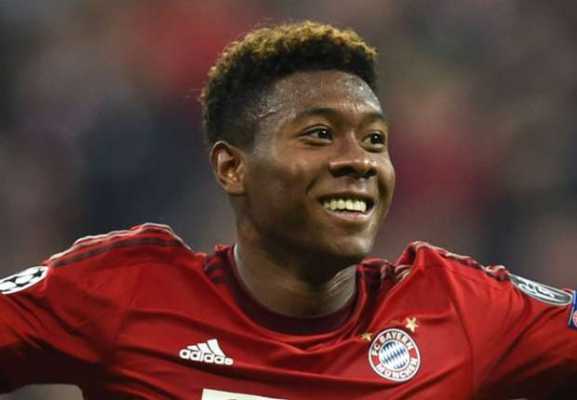 He has scored 14 goals in 15 appearances in the German Bundesliga this term and his goals have propelled the club to the top five on the league table. Manchester City manager Pep Guardiola has taken a swipe at Borussia Dortmund winger Jadon Sancho over his exit from the club at the start of last season. Guardiola told reporters that the England international didn’t want to challenge for a place in the first team. 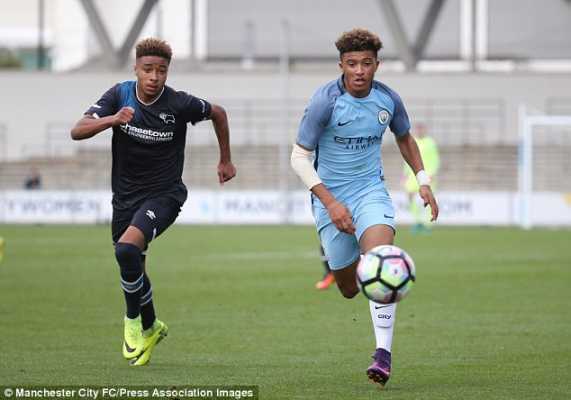 Jadon Sancho left Manchester City for German Bundesliga giants Borussia Dortmund in the summer of 2017 after the Germans paid just £8m for him. Pep Guardiola revealed that the 18-year-old was adamant about his stance to leave the club despite the fact that he was offered a new deal to stay at the Etihad Stadium. Jadon Sancho has been heavily linked with a return to the Premier League with clubs like Manchester United, Liverpool and Chelsea. 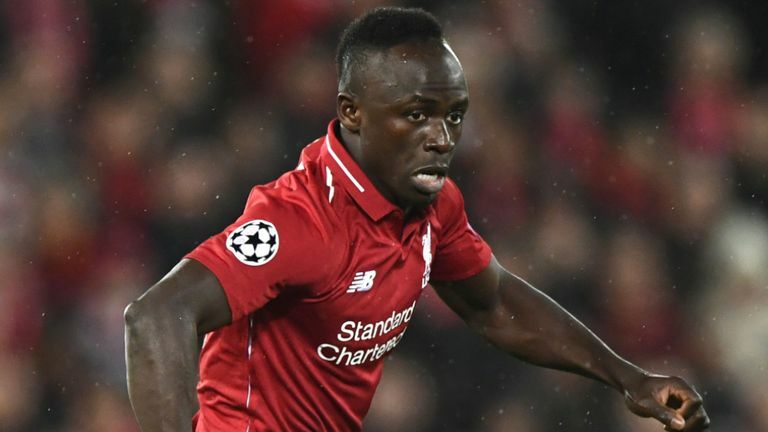 His superb form for Borussia Dortmund has not gone unnoticed with the aforementioned English clubs though officials from the German club are adamant that the young English talent will stay at the club beyond this summer. Jadon Sancho has been touted as a possible replacement for Eden Hazard at Chelsea with the Belgian international likely to leave the Blues for Real Madrid this summer. Hazard will have just one year left on his Chelsea contract and the Blues will have to decide to sell or not if the former Lille player don’t sign a new deal.